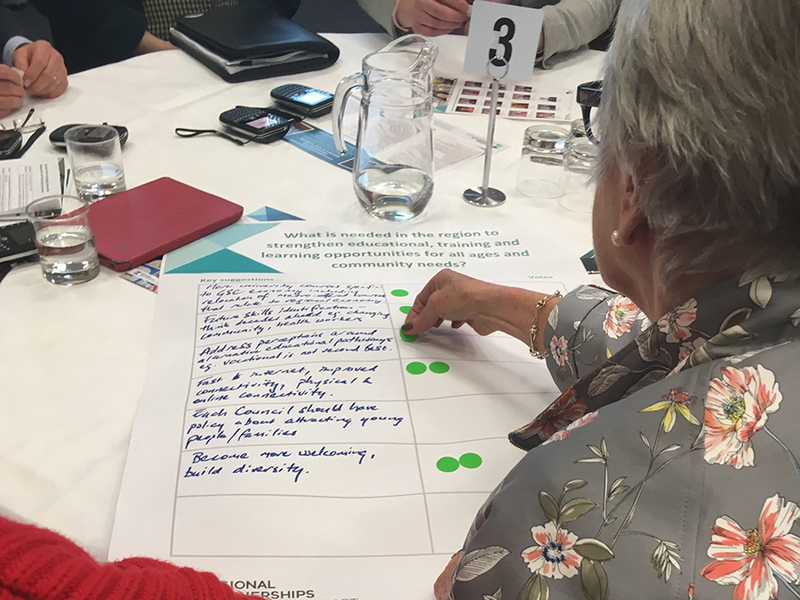 The Great South Coast Regional Partnership consults and engages with its community throughout the year (with workshops and meetings), but over the past few years, the annual Regional Assembly has provided a large forum and focus for such engagement. 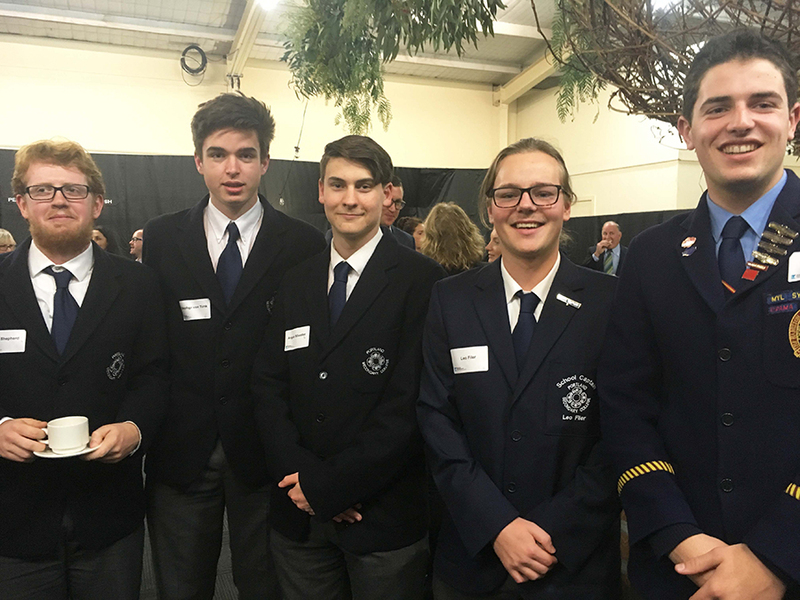 Read about the Great South Coast Regional Assemblies below. 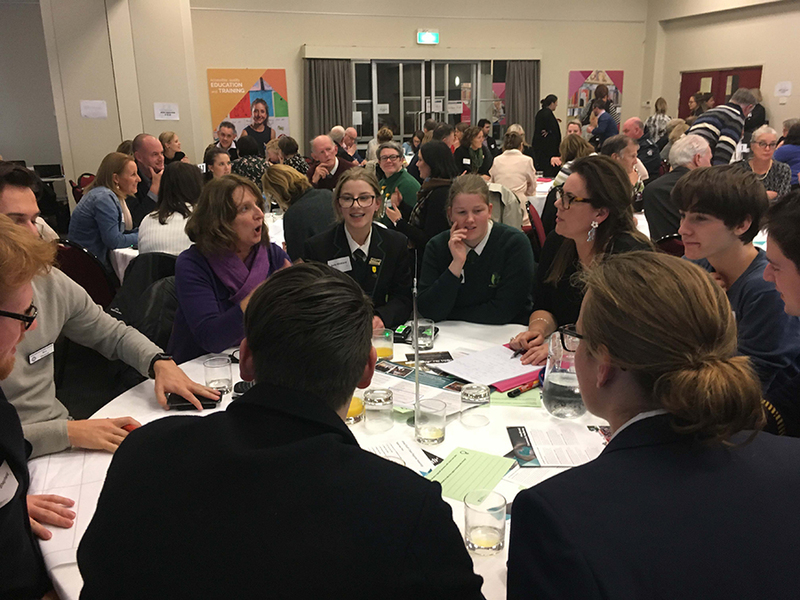 The 2018 Great South Coast Regional Assembly was held on Wednesday 13 June in Hamilton and was attended by more than 240 community members. A report was sent to attendees after the Assembly and can be found here. 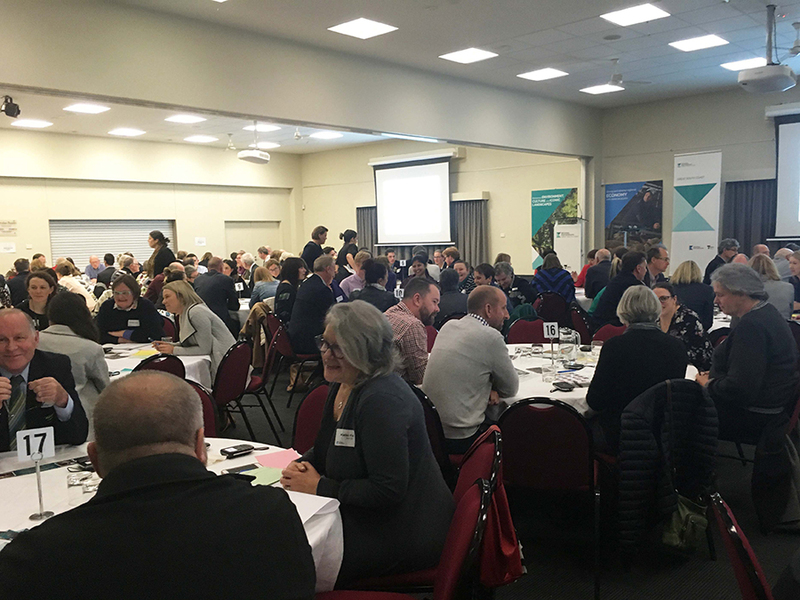 More than 340 people attended our 2017 Great South Coast Regional Assembly in Portland in October. Our Transport Networks and Infrastructure. 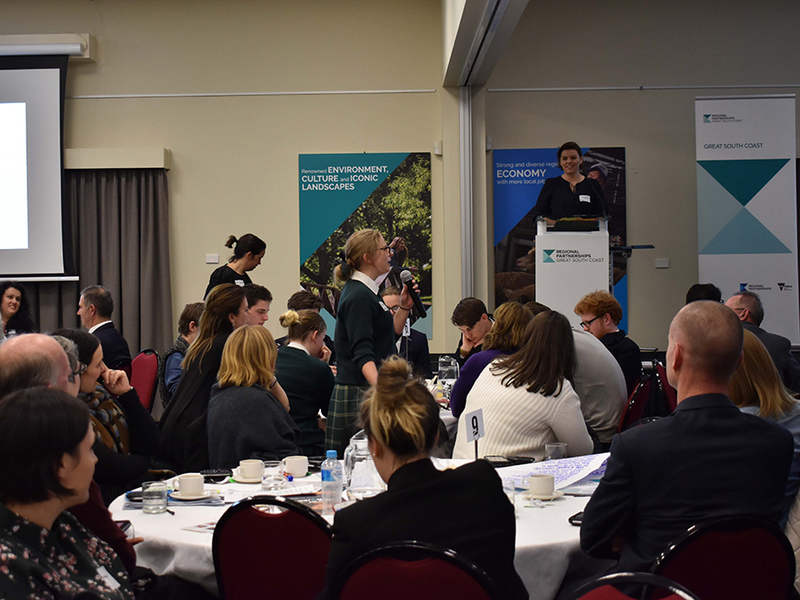 Held in October, the 2016 Great South Coast Regional Assembly was a great success with community members from all across the region taking part in shaping the future of the beautiful Great South Coast. Renowned environment, culture and iconic landscapes.